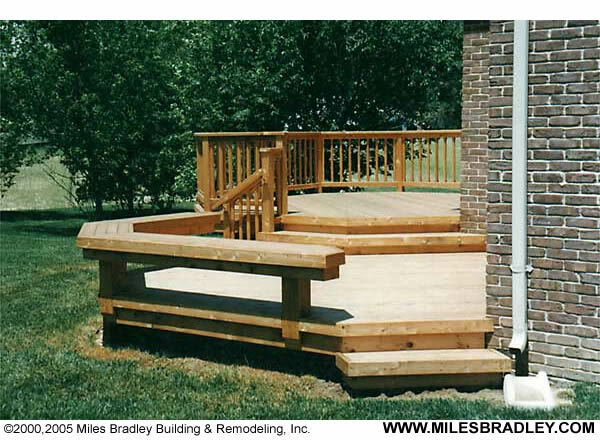 Deck lighting adds a special touch and safety at night for all users of your deck. 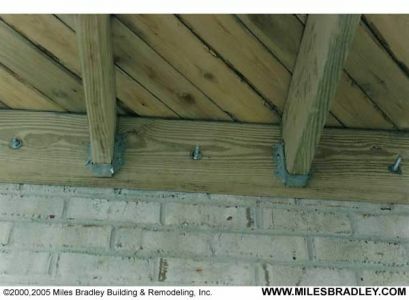 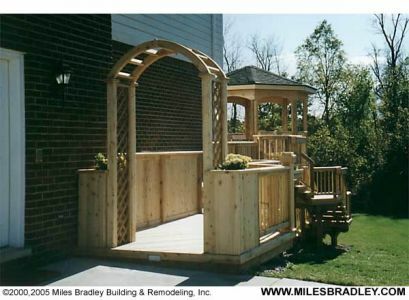 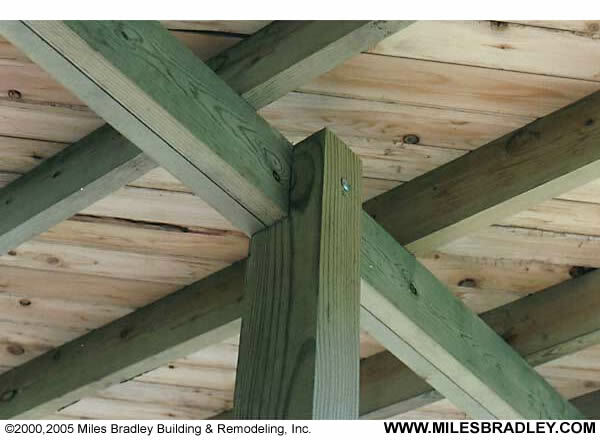 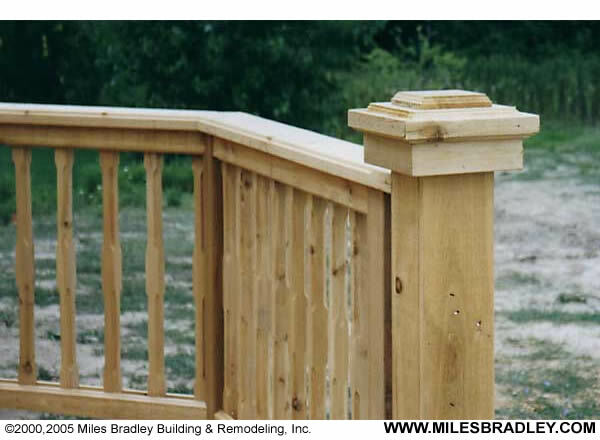 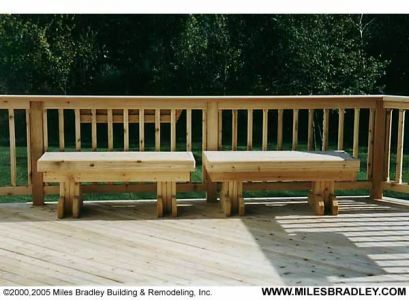 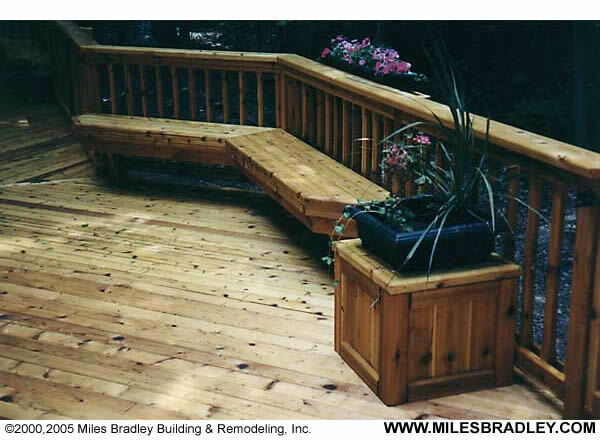 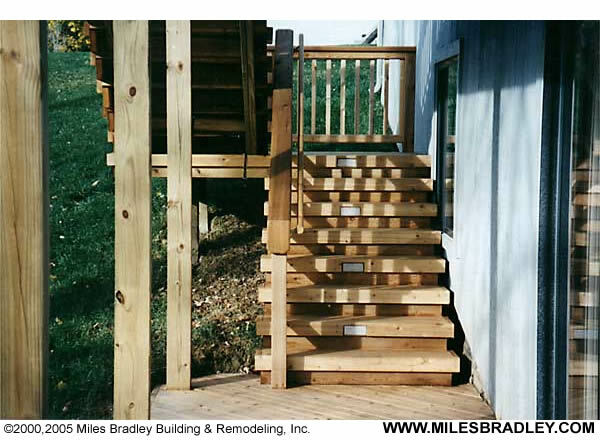 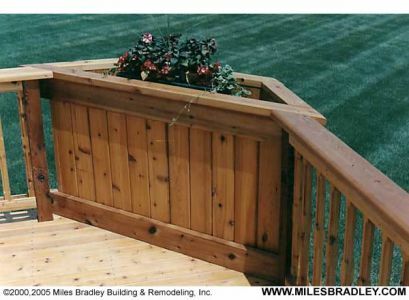 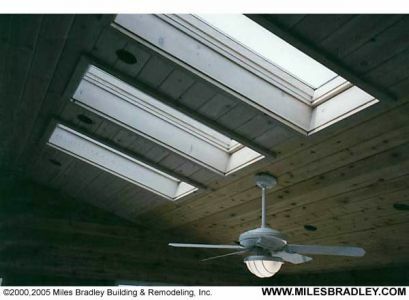 Miles Bradley also provides ceiling systems for your decks. 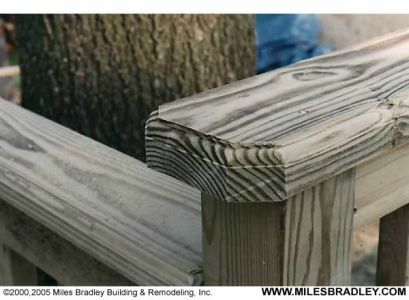 Request a quote today for any type of deck work you need!